California’s Wildfires Lend Fuel To “Climate Change” Hucksters, Yet, Miss The Real Targets: Fire Jihad + Environmental Extremists, Stupid! AS should be expected, when one “can’t see the forest for the trees”, well, most understand that smoldering infernos are nearby and priming to erupt. After all, it is a natural and predictable result of benign neglect, or criminal malfesance. Pick your poison. Sheesh. FOR heaven’s sake, even the so-called enlightened and self-benighted set should know this is the verily truth – unlike their oft-rehashed smoke and mirror shows. Besides, countless lives hang in the balance, therefore, the non-craven must never give them any leeway to call the (PC) shots. IN this respect, if one’s (mental) field of vision remains cloud-free from ideological blinders, resultant, certain truths are better positioned to come to the forefront. As such, the above is where a main pillar of faith enters the scenario; the fixation on “global warming”, a/k/a “climate change”, as a go-to causal factor. To wit, its knock-on effect wields a devastating blow to all who, literally, are in the line of fire. Tragic. Similarly, even though adherence to said “theology-like” belief serves as a popular PR move, the fact remains that it has been relegated to junk science status, despite incalculable losses to life and property to boot. Unsurprisingly, it is via strangleholds within the hierarchy responsible for effective management and concomitant maintenance of the nation’s forests and related matters – to mitigate the damages to life and property – that the fascist-left holds sway. More specifically, said obstructionists operate alongside powerful environmental lobbyists and the legislators and bureaucrats who crave their support. In reality, environmental extremists – terrorists, if you will – have set the (fiery) stage, be it by accident or design. Besides, it matters not a whit what their motivations are, since the catastrophic results elicit the same devastating outcome – untold death and destruction. SO, now that that is laid bare, let’s cut to the chase and open up the discussion to some more sober truth-telling, regardless of all the blow-back from the ever-lurking PC speech-minders. ALAS, in no uncertain terms, Islamic Jihadists, a/k/a Mohammedans, are highly adept at exploiting western weaknesses, that is, their obsessive fixation on multiculturalism and the fear of criticizing anything related to Islam. Top dog. Sacrosanct. Resultant, a “perfect” (fiery) storm has been gift wrapped for them ala millions upon millions of “infidel” forestry – ready….set….go….to blow!! EVEN so, as always, it is mandatory to shore up the trail through highlighted evidentiary recaps, onerous as it is. 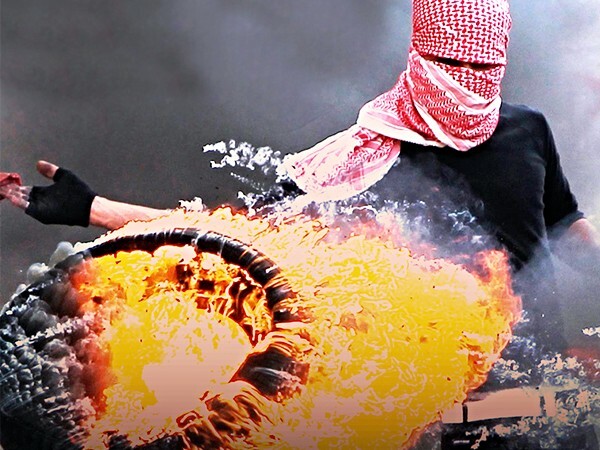 Back in mid-2012 (at the onset of this site), “fire jihad ” was introduced to this site’s readership through “Jihad Via Arson, As Fires Rage In Israel and the U.S.: A Fatwa On The West.” Clear as a bell. 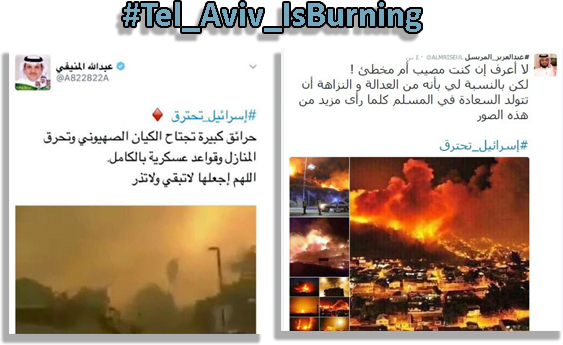 A mere three months onward, in piggyback fashion, it became necessary to augment the above with “Islamic Wildfires Coming Full Circle To A U.S. Forest Near You.” Not for nothing. Hmm too. Lo and behold, and barely a year later (September 2013), another high-pitched fire alert went out to – of all places – California! It was reported on within “California Wildfires: Jihad Via Arson. Its Fingerprints In Israel Too – Al-Qaeda In The Forefront.” Coincidence? Not by a long shot. 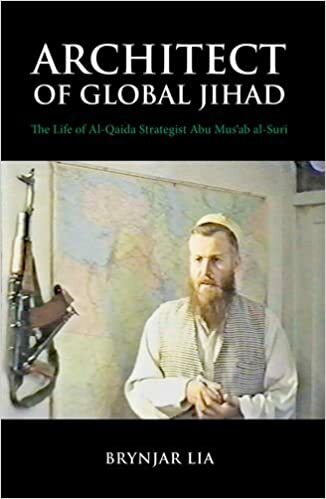 Still, moving right along to November 2016, holy smokes, this American-Israeli Jihadi expert got caught up – literally – in the raging path of “fire jihad “; the likes of which had many (including, my family) thousands of Israelis fleeing for their lives to less fiery cities! In fact, a segment of Israel’s fifth column, resident Mohammedans, took “credit” for the outbreak(s). Crowing. 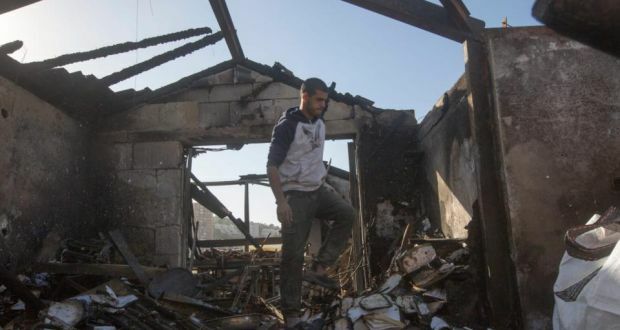 Significantly, “Israel’s Fire Jihad, Intifada, Is Used As A Weapon of Mass Destruction: Past Time To Place Arab/Muslim Sector On Notice” became a centerpiece expose’. And, so on and so forth…. ALL of which, without a doubt, is directly linked to California’s deadliest wildfire, bar none. Still yet, never forget this uncomfortable truth: Israel is the targeted laboratory where Jihadi terrorism is perfected and weaponized. Nevertheless, in due course, its deadly effects are exported to America in specific and the west in general. 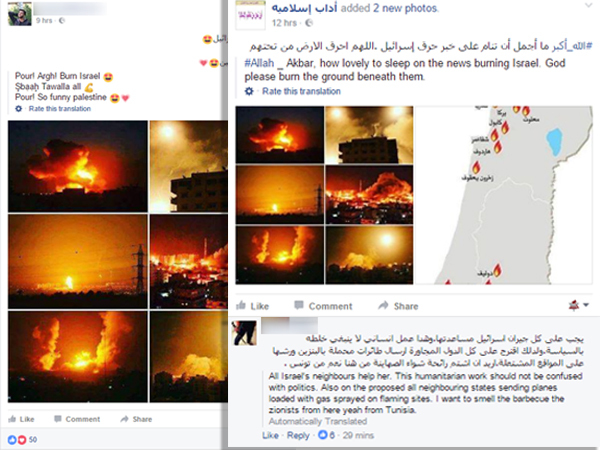 One of the many media groups supporting ISIS operations online claimed that the deadly wildfires in northern and southern California are retribution for coalition bombings in Syria. The Camp Fire in Butte County, north of Sacramento in California’s Gold Rush country, has claimed the lives of at least 48 people, according to Cal Fire incident stats today. The blaze, which started Thursday, has destroyed 7,600 residences and 260 commercial buildings, making it the most destructive fire in the state’s history as it ripped through Paradise, Calif., at a speed of 80 acres per minute. It was 35 percent contained today at 130,000 acres. The cause is still under investigation. The Woolsey Fire has torched 97,620 acres in Ventura and Los Angeles counties after starting on Thursday, and was 47 percent contained today. The blaze resulted in the evacuation of Malibu, reaching the Pacific Coast Highway. There have been two fatalities and 483 structures destroyed including several celebrities’ homes. The cause of this blaze is also still under investigation. ISIS has not officially taken responsibility for either of the fires. The terror group has previously suggested both wildland and commercial or residential arson as an attack tactic. This time last year, as several wind-whipped blazes ravaged California, ISIS highlighted the ferocity and toll of the wildfires in multiple issues of their al-Nabanewsletter, which usually focuses on news from around ISIS’ occupied territories and conflict zones. This time last year, as several wind-whipped blazes ravaged California, ISIS highlighted the ferocity and toll of the wildfires in multiple issues of their al-Naba newsletter, which usually focuses on news from around ISIS’ occupied territories and conflict zones. KNOW this too, and take it to the (mental) bank: anyone who believes that ISIS and their assorted Jihadi accomplices (or another hydra thereof, it makes no diff) is blowing smoking and is full of hot air (irrespective of whether they decide to take claim for this and that specific operation) has rocks for brains. Yes, their soldiers for Allah live (and die) to wage Jihad – whether “fire jihad”, or via another weapon of mass destruction directed towards infidels and their land, Dar al-Harb. AS is said, forewarned is forearmed! Next articleDemocrat Eric Swalwell — Use Nukes Against 2A Supporters?